1. Are You Ready For The Country? 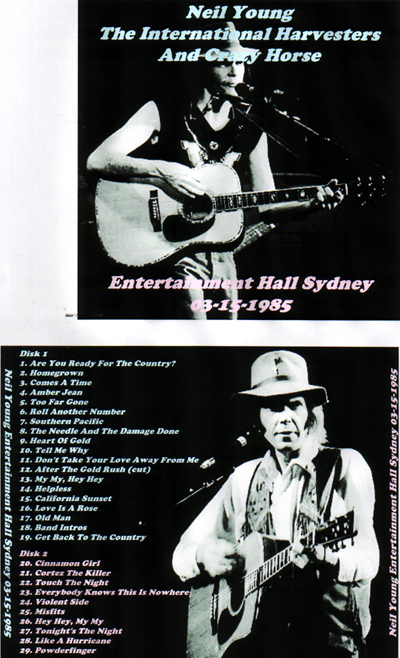 Bonus Track: Neil Young 2/26/85 New Zealand TV interview 11 minutes!